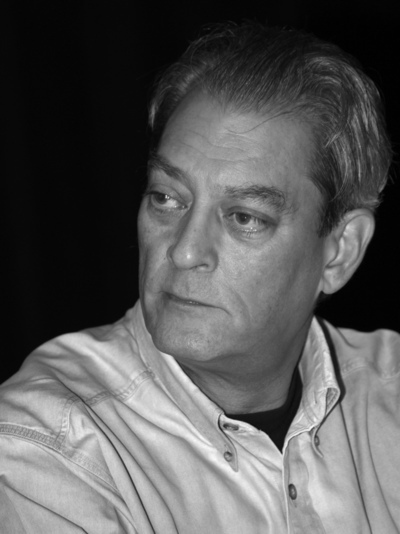 Paul Auster is one of the very few giants of English-language literature who has successfully made the leap from the twentieth to the twenty-first century. 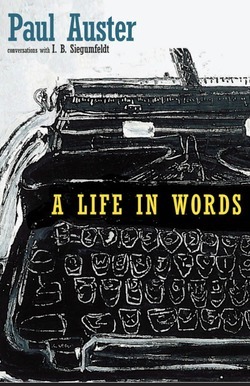 A poet and translator before he crossed over to mainstream relevance as a memoirist and novelist, Auster continues to challenge and dazzle his readers in America and around the world. Auster's most recent novel is 4 3 2 1. He lives in Brooklyn.